After much deliberation, we finaly came to the decision of giving our number one spot to the title that snuck up and sucker punched us into fandom. Telltale's zombie slaughterfest had us redeyed and nerve shattered the most. 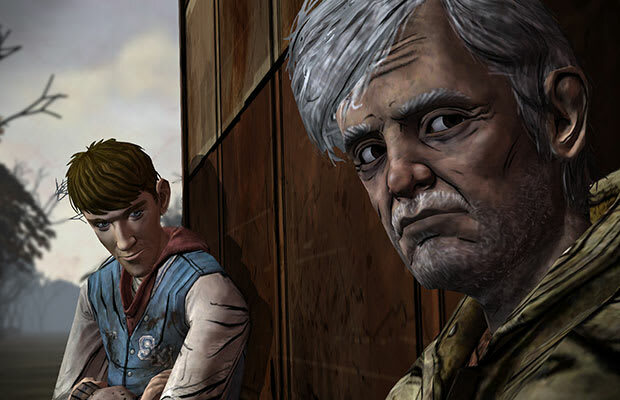 Though one would assume it to be impossible to breathe new life into the pile of undead-themed video games, The Walking Dead reinvisioned our entire view of the beloved sub-genre.